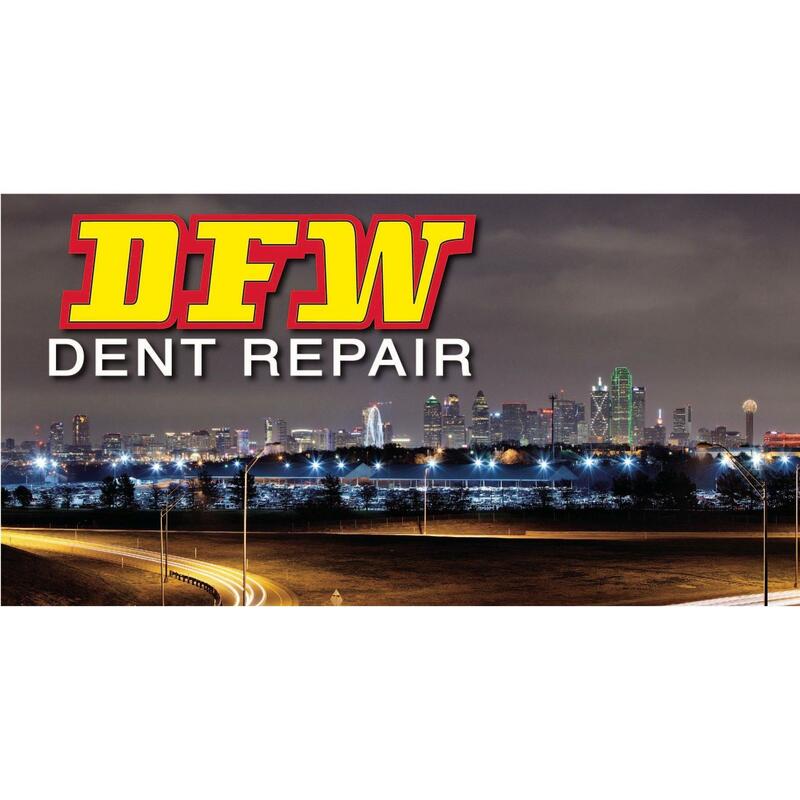 Number one auto repair shop in Lewisville, TX! 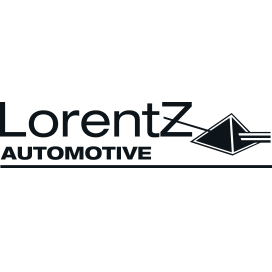 Founded by the Lorentz family in 1982, Lorentz Automotive built it's reputation on integrity, knowledge and honesty. 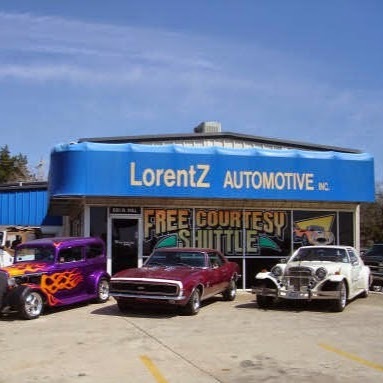 We proudly served Lewisville and the surrounding areas for over 20 years and now we are back! 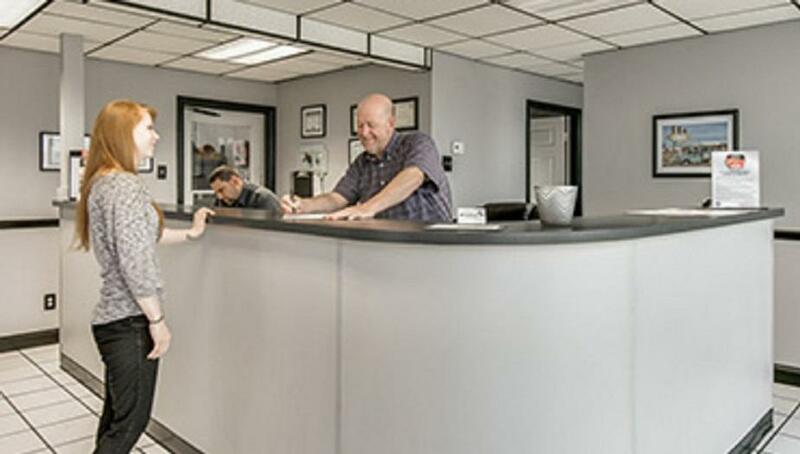 Now under the ORIGINAL MANAGEMENT, our family business is here to serve all your automotive needs. Please ask for Cole Lorentz, Kelly Olsen, Joey Desurne, Shane Mathews or myself, Renae Lorentz. We are the ORIGINAL CREW and we are back to serve you!